Jim Mendillo is a trial attorney whose experience includes the preparation and trial of automobile, construction accident, insurance and bad faith, employment discrimination, products liability, legal, dental and medical malpractice, railroad grade crossings, Fair Credit Reporting Act, federal tort claims; and domestic relations matters. He has been a partner at Freeark, Harvey and Mendillo in Belleville, IL since 1974. Jim is admitted to the Missouri and Illinois Bar and has tried cases in many of the Circuit Courts of these states as well as the U.S. District Court for the Eastern and Western Districts of Missouri, the U.S. District Court for the Southern District of Illinois and the U.S. Court of Appeals for the 7th and 8th Districts. He is also admitted to the U.S. Supreme Court. 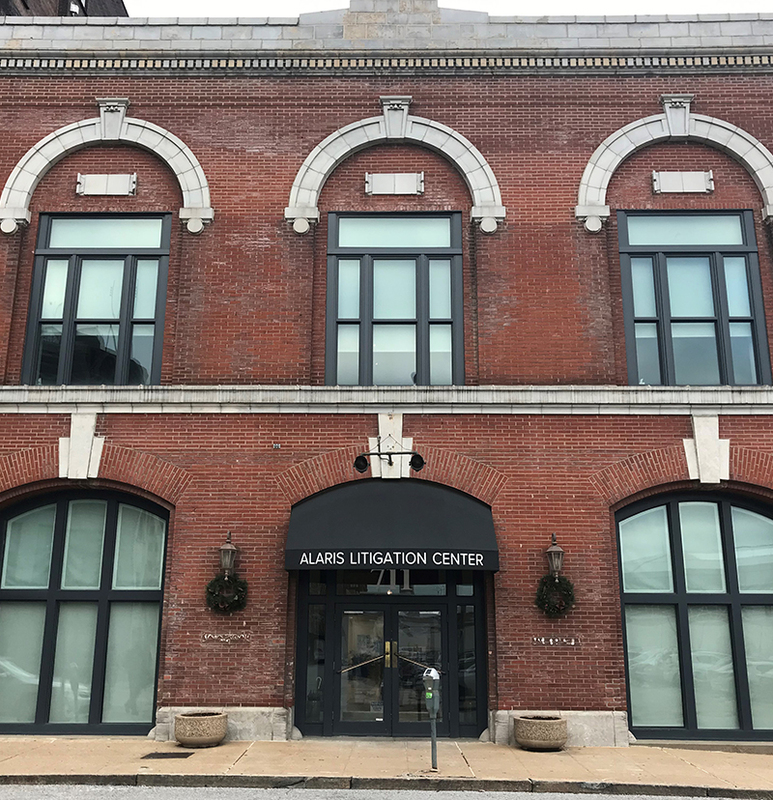 Professional activities include serving as President of the St. Clair County Bar Association and membership in the Bar Association of Metropolitan St. Louis, the Illinois Trial Lawyer Association, and the American Association for Justice. Jim is rated “AV” by Martindale-Hubbell ® and serves as a commissioner for the Illinois Attorney Registration and Disciplinary Commission. 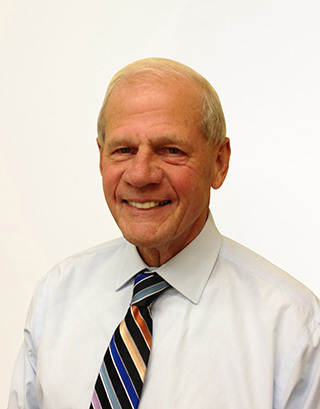 Jim is active in many charitable and civic organizations including Call for Help Foundation where he served as a Board member from 1990-2012. He has been certified for mediation by St. Clair and Madison County in Illinois and has conducted close to 100 civil mediations.